Is Overwatch free-to-play? When’s World of Warcraft: Legion coming out? Where’s the Warcraft movie trailer? 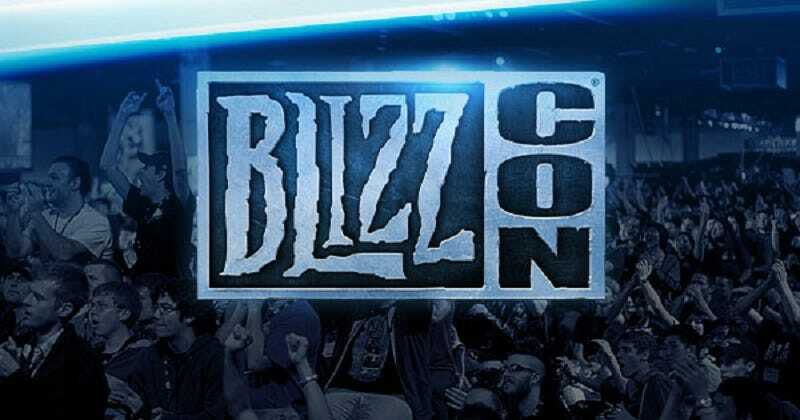 We’ll hopefully get some answers to those questions and more this afternoon at Blizzcon.